Prime location across the street from Northwood Plaza at corner of McMullen Booth and Enterprise where there is lots of shops, restaurants, pharmacies and banks. Minutes from Mease Countryside Hospital. 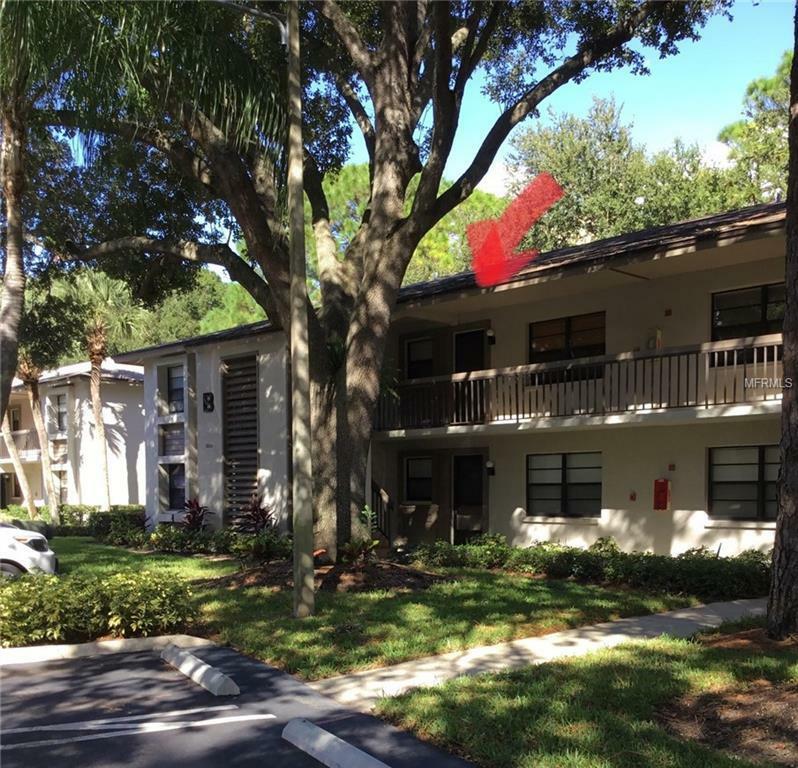 Spacious 2 Bedroom, 2 Bath, Florida Room on second floor. New Flooring in LR/DR and Florida Room. Washer/Dryer provided. Move In Ready.